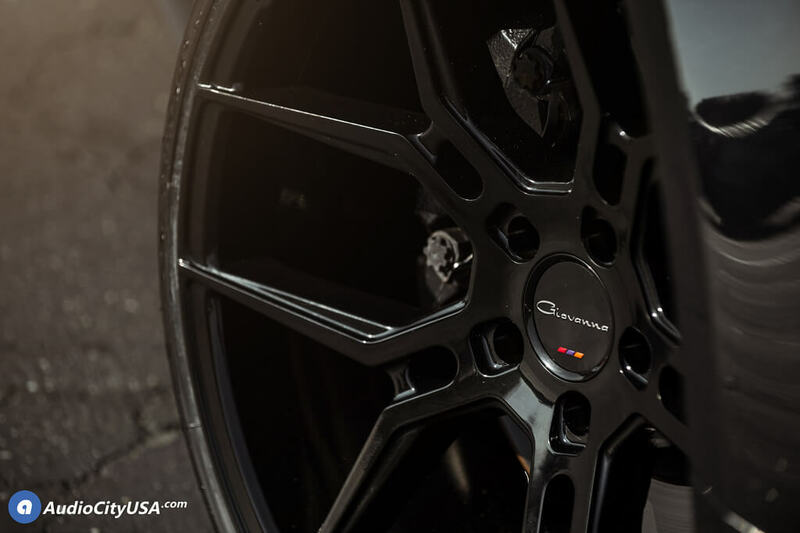 Giovanna wheels is known for their high-end and exclusive designs. 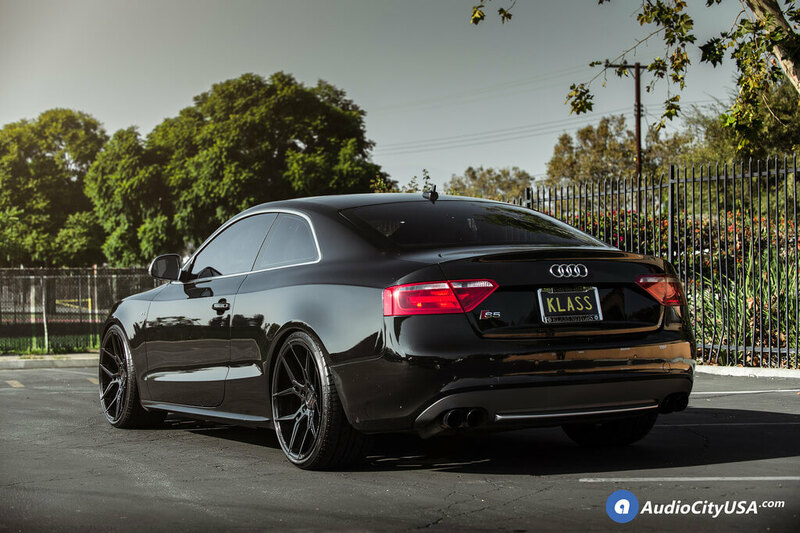 Exclusive design solutions and quality of Giovanna wheels made the brand highly popular all over the world. 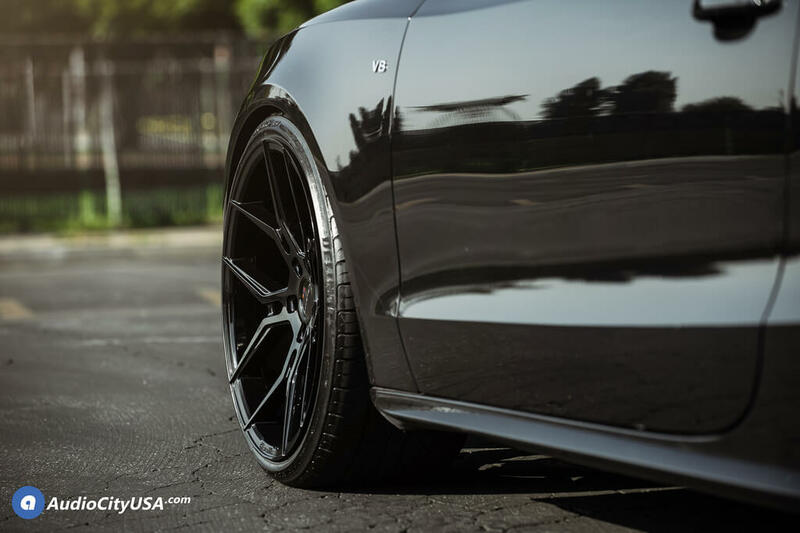 Giovanna wheels are offered in six lines: Giovanna, Giovanna forged, Gianelle, GFG Supremo, Koko Kuture, and GFG Forged. 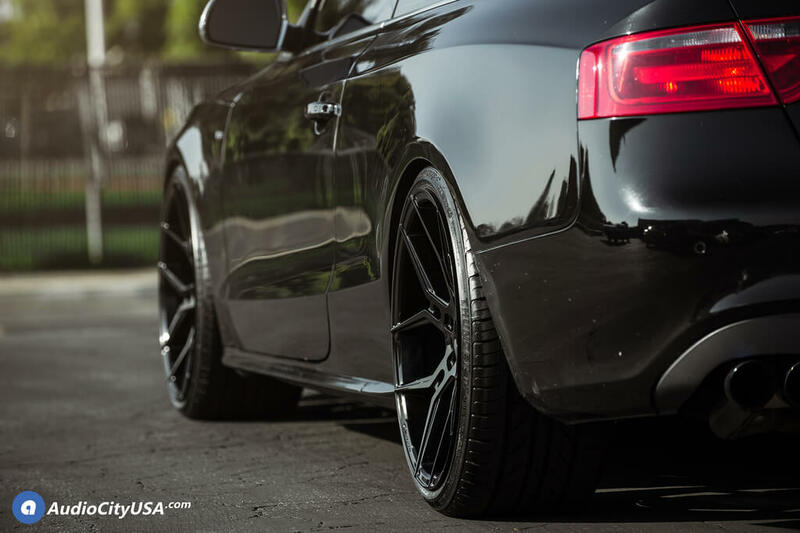 We are now introducing all 2013 models from Giovanna rims. 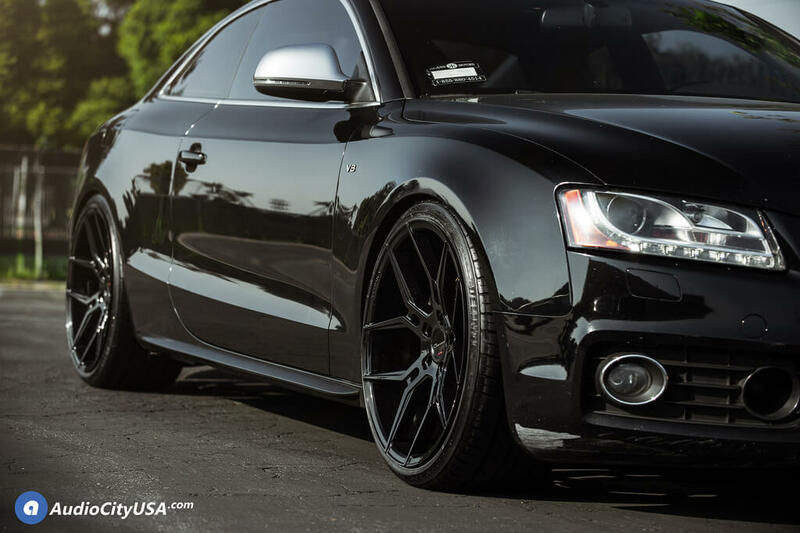 Enjoy Audiocity Free shipping on all Giovanna rims anywhere in U.S. 48 states at. 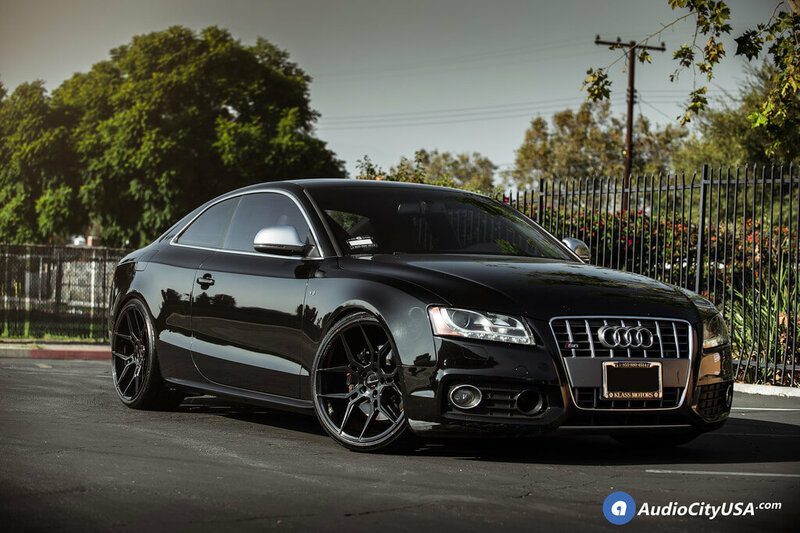 This entry was posted in Audi, Giovanna, Sedan and tagged 20 inch Wheels, audi, Audi Rims, Audi S5 Wheels, Audi Wheels, audiwheels, Black Wheels, Concave Wheels, Concavewheels, Custom Wheels, Deepconcave, EibachSprings, Giovanna, Giovanna Haleb, Giovanna rims, Giovanna Wheels, giovannahaleb, Giovannawheels, glossblack, GlossBlackWheels, s5, S5Wheels by sadmin. Bookmark the permalink.